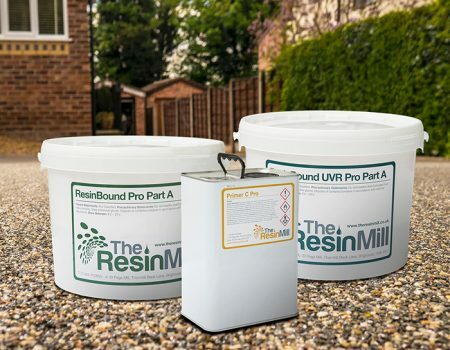 Your resin driveway installation will be carried out by one of our local Resin Mill Approved Contractors. We have done all of the background due diligence for you. Our Approved Contractor scheme offers peace of mind, ensuring your resin surfacing will be installed by professional contractor who you can trust and is local to you. We have a network of approved resin driveway installers across the UK. 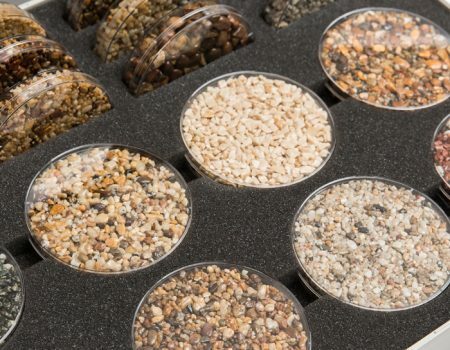 If you’re looking for a quality resin bound or resin bonded installation, why not talk to us about getting a professional service from a contractor that you know has a wealth of experience and comes recommended direct from the UK’s leading resin supplier who sit on the resin bound surfacing technical board at FeRFA. FeRFA is the governing body of the resin flooring industry. The resins we supply are the highest quality available. We manufacture our resin in the UK, under strict quality and health and safety procedures. This therefore gives you complete comfort that the highest quality products are used and laid by a contractor that has come recommended by a global supplier. Resin surfaces from our approved contractors offer the highest possible finish. 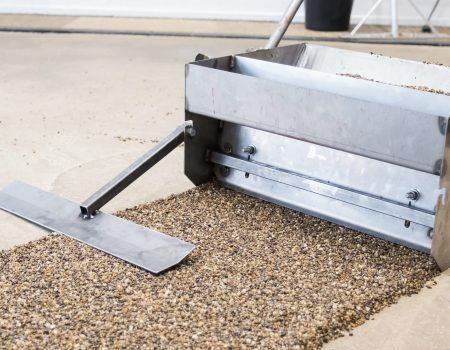 Our approved contractors train to install anything from: resin drives, resin patios, resin paths, resin bonded surfaces and rubber crumb, playground surfacing. For your local approved installer, you can contact Nadine our dedicated approved installer manager. We will make the process as easy and as streamlined for you as possible.